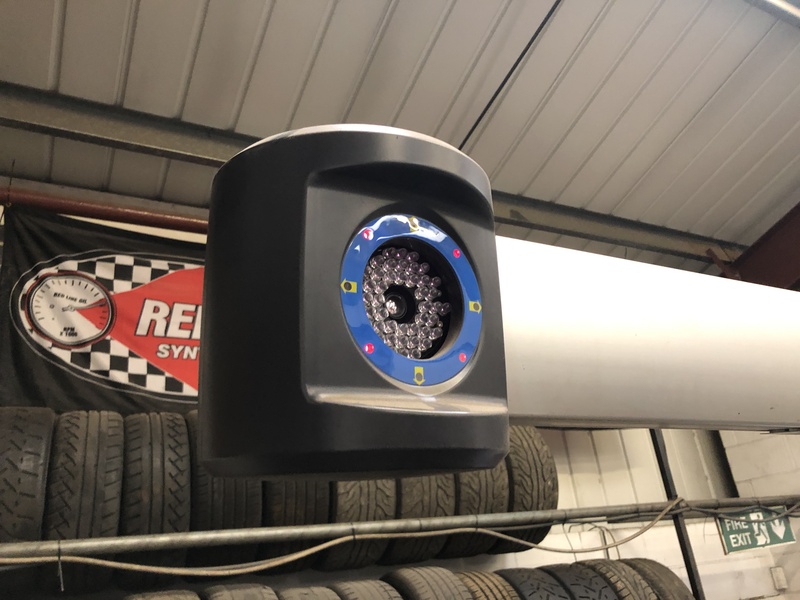 We have got years upon years of experience with wheel alignments and we use a state of the art Hoffman machine that allows for pinpoint accuracy. For everything from a basic four wheel alignment on a standard road car, sorting out a problem where the car is not driving straight and pulling or the steering wheel being off centre, we can provide you with a quick and effective solution. We also will inspect the underside of the car to make sure that all the bushes and arms etc are up to standard and free of play. Got performance needs? We can offer fast road setups that allow you to get the most out of handling and help to get the power down to the road better, and we can tailor these to sort your preference, as everyone has their own driving style! Drifter? We offer tested and proven drift setups to our specs or we can set them to ones you provide. We align and setup several BDC cars so it’s safe to say we know a thing or two about these ones! We also frequently work with Wisefab and TDP which most normal garages won’t touch! Low or stance car? Our machine has specifically setup ramps so that we can get all manor of slammed cars on without hassle! If you need to know more about our competitive pricing or availability, or just to book in then please click here and submit an enquiry and we will get back to you ASAP.